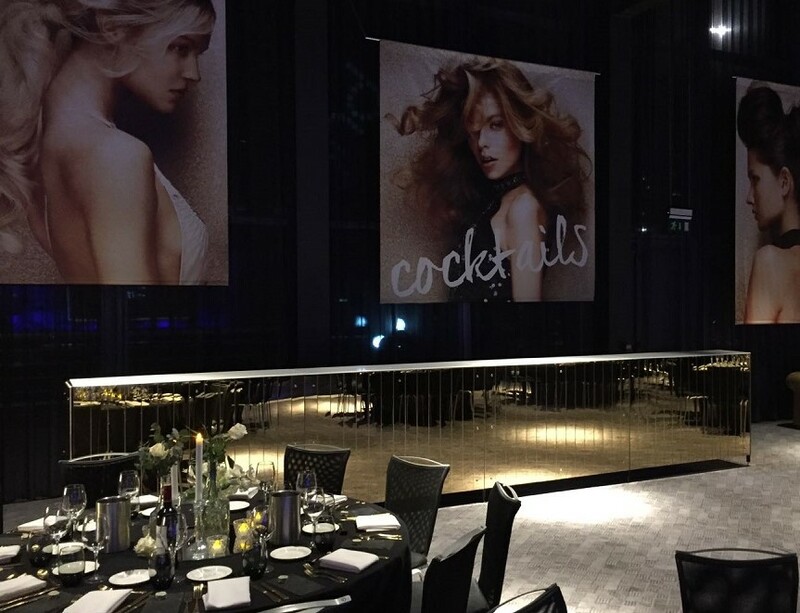 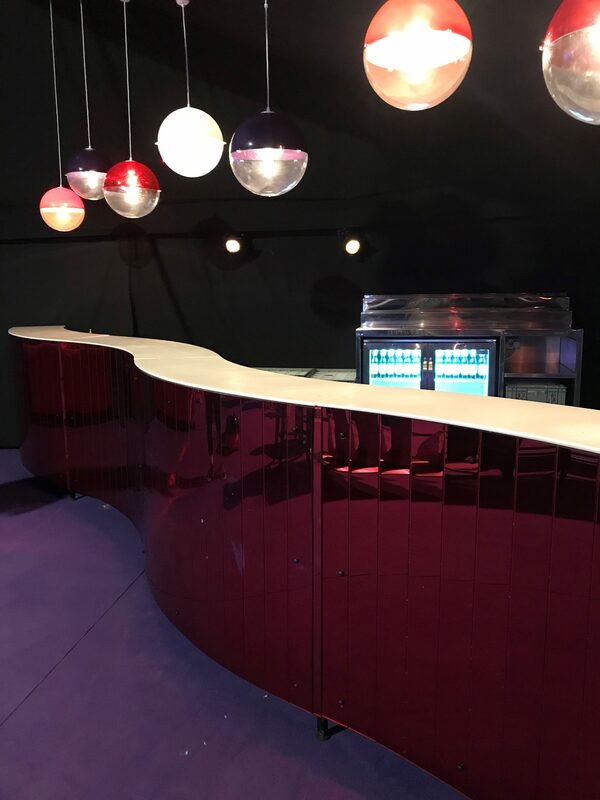 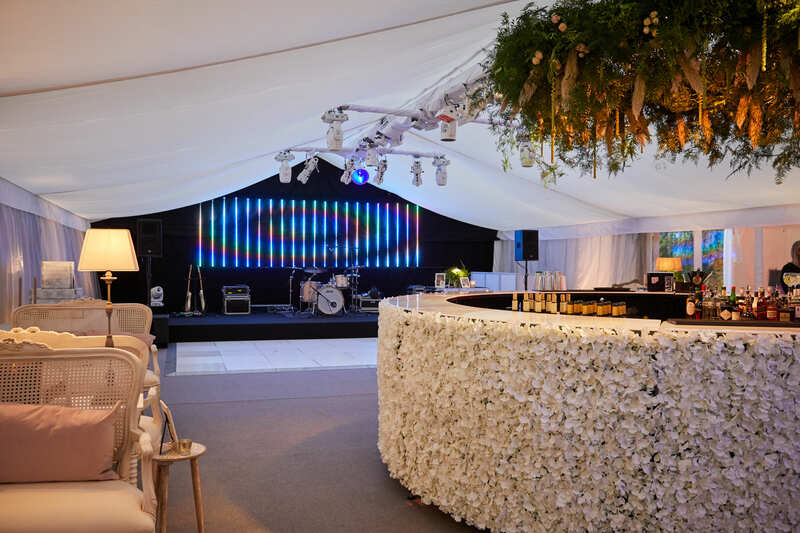 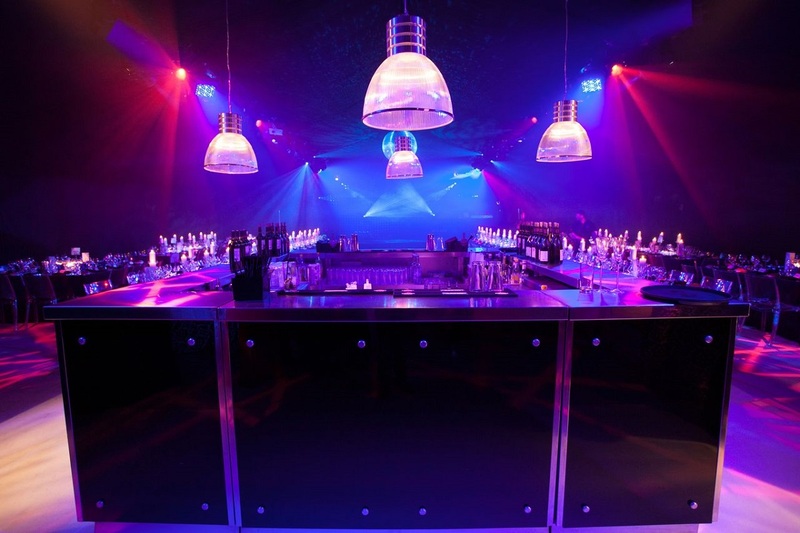 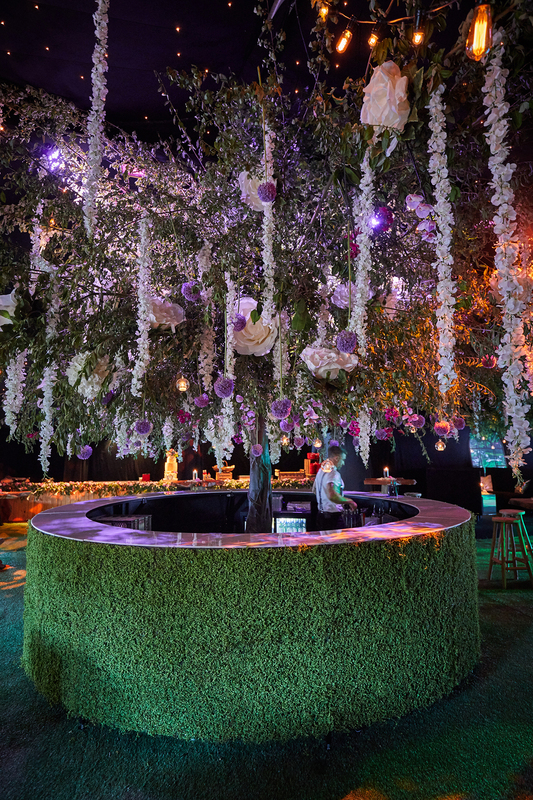 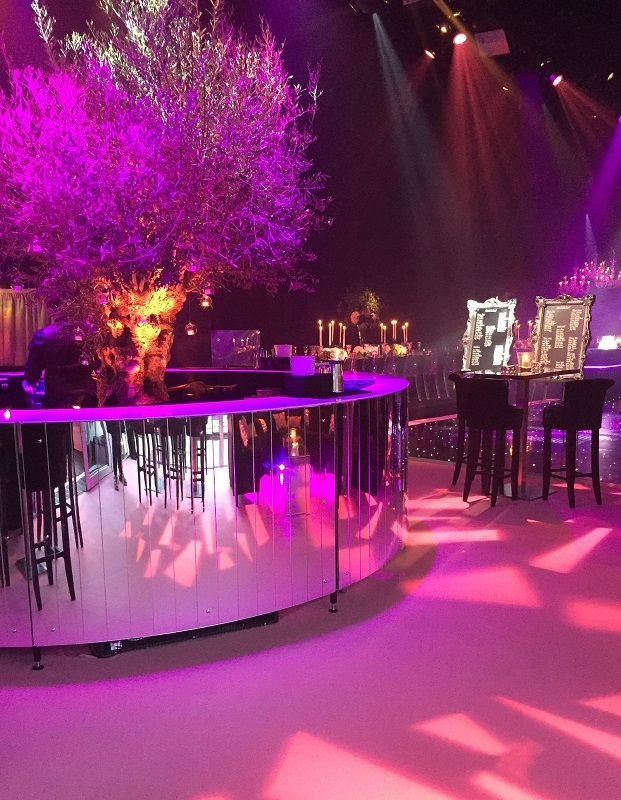 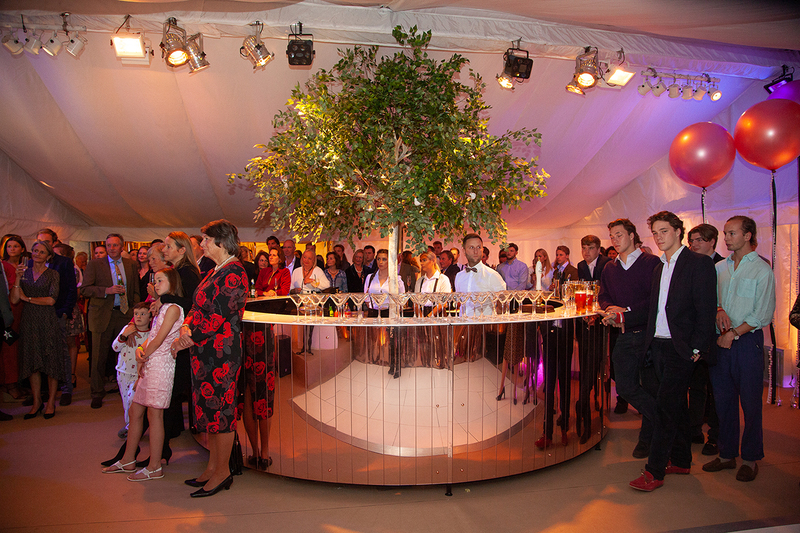 At Fresh Event Hire we offer a wide range of mobile bars and bar furniture that are suitable for various events including product launches, exhibitions, weddings & parties. 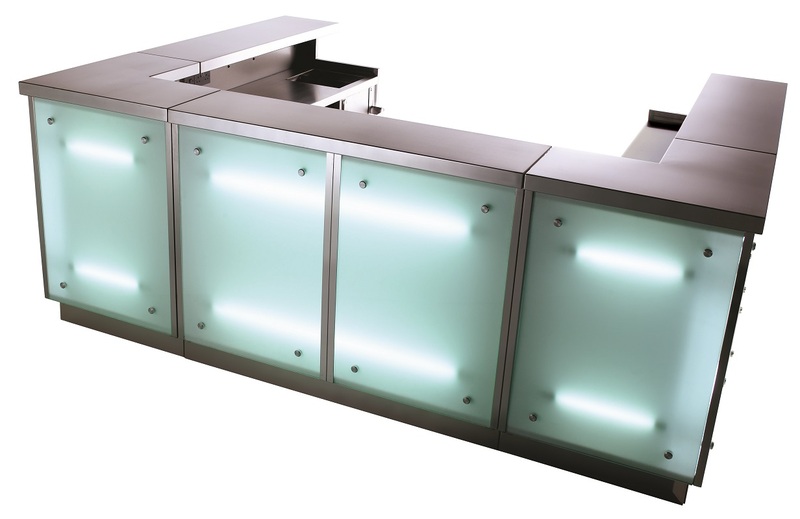 Our unique bars are contemporary in design and are manufactured to the highest of specifications using only the best materials available in the industry. 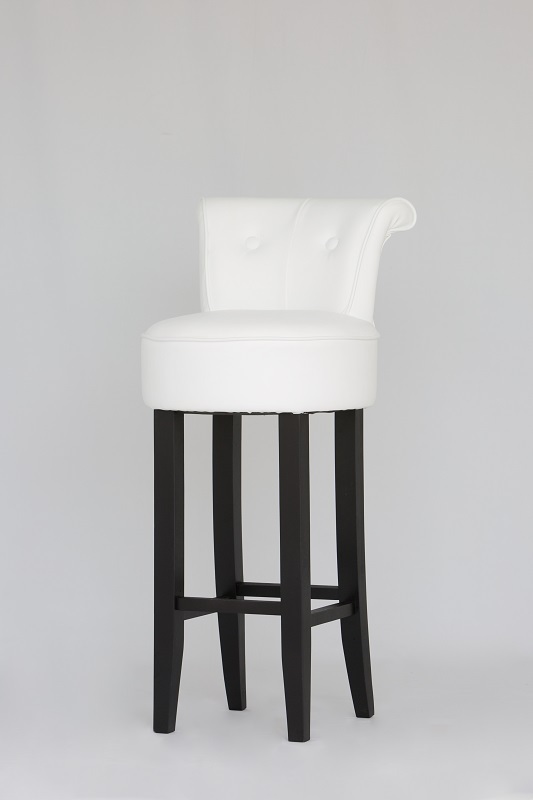 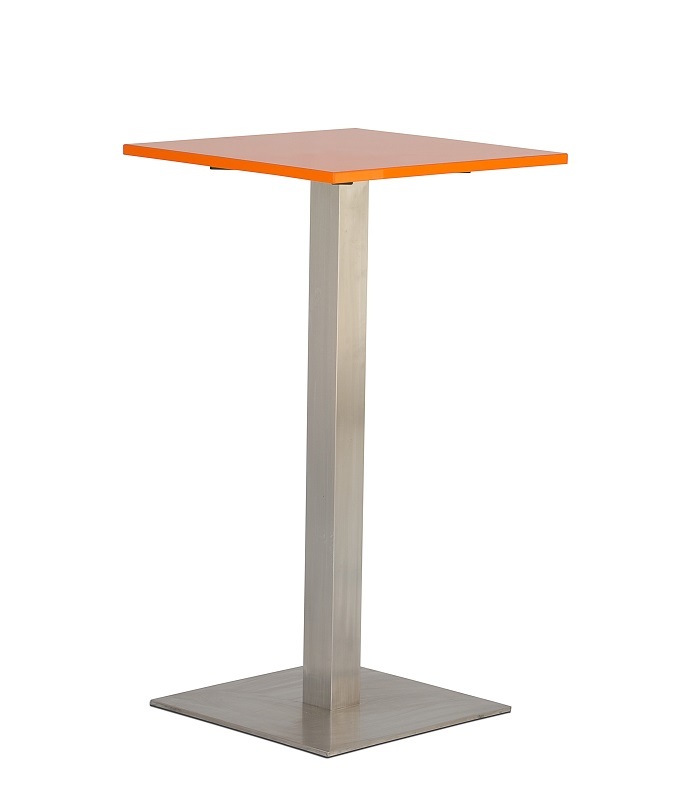 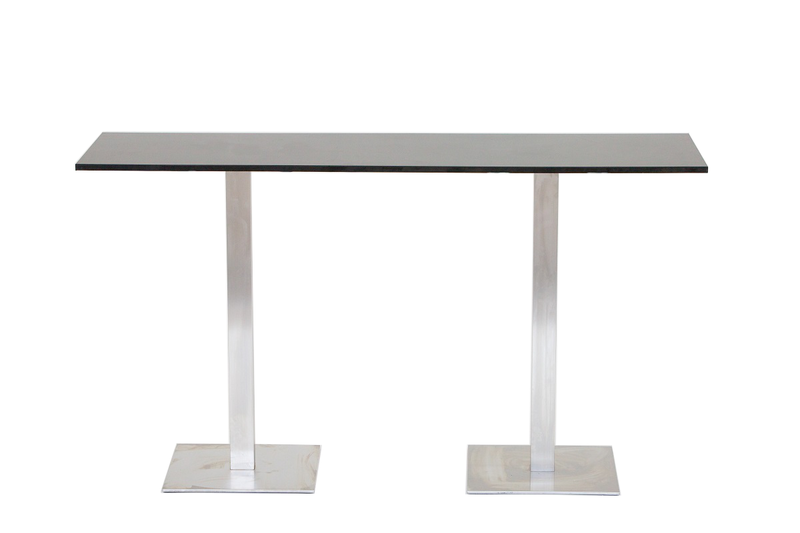 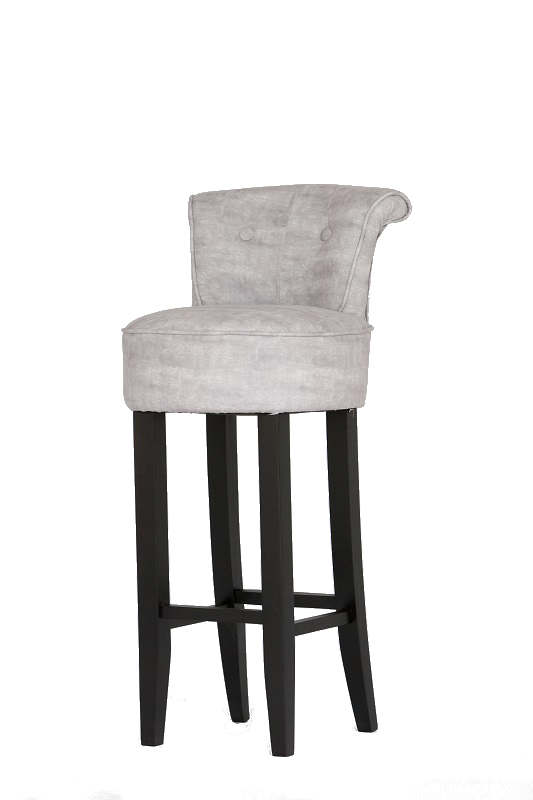 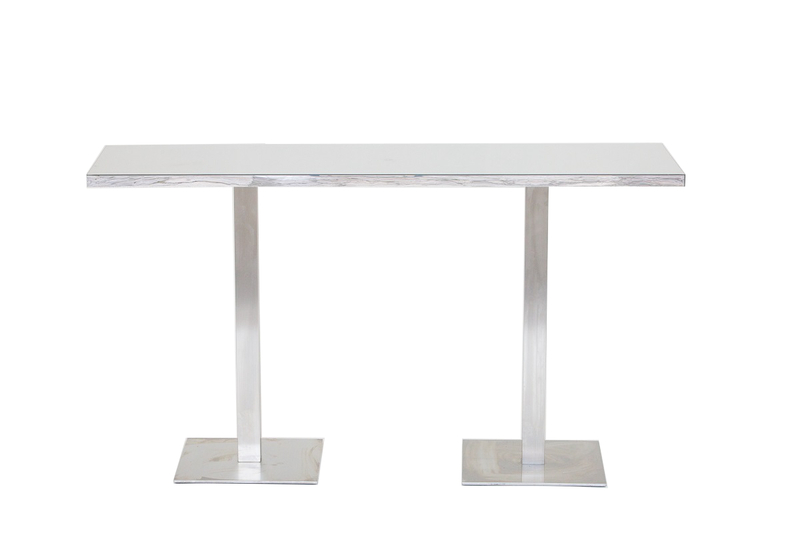 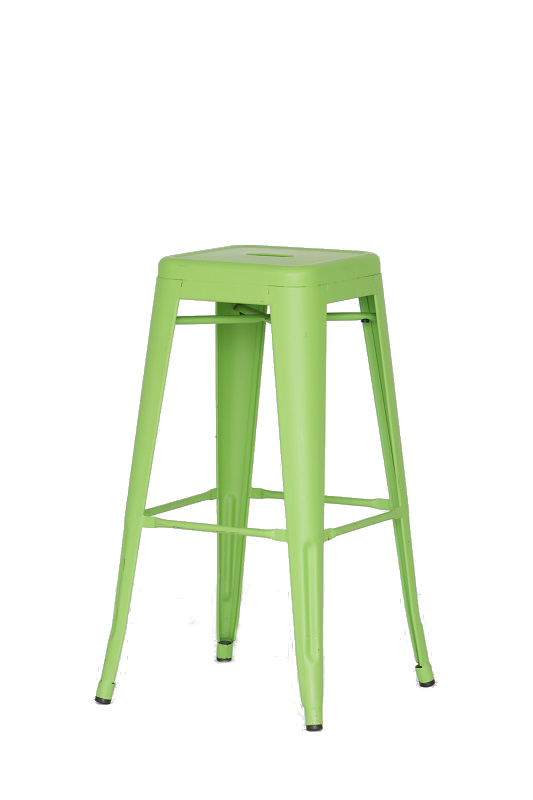 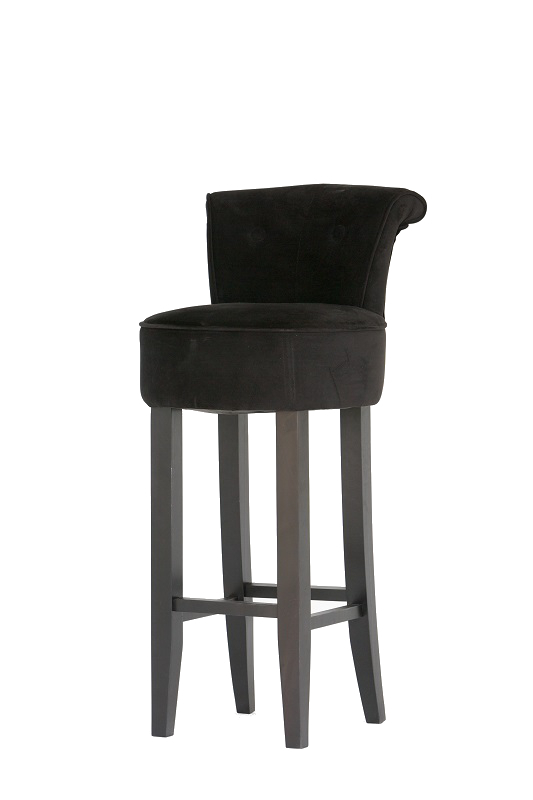 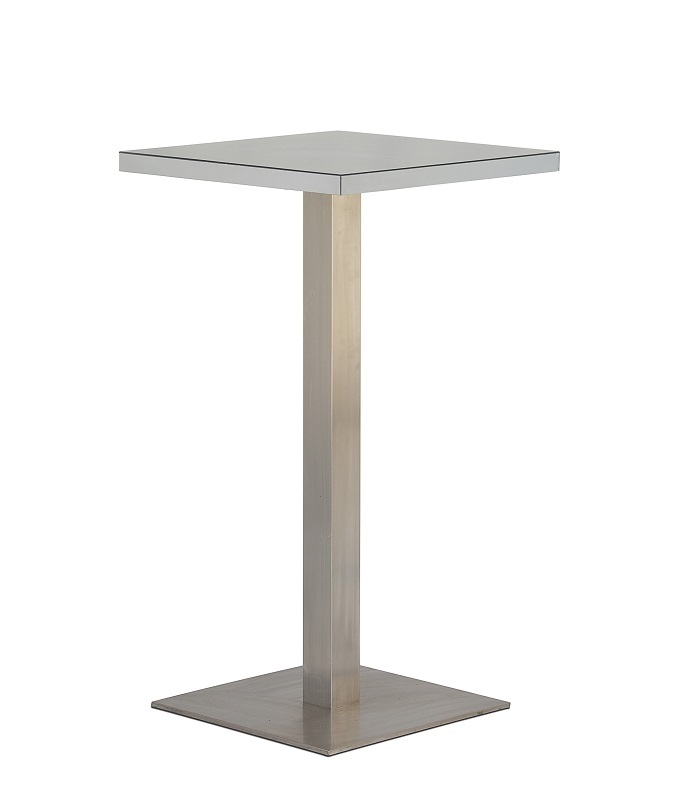 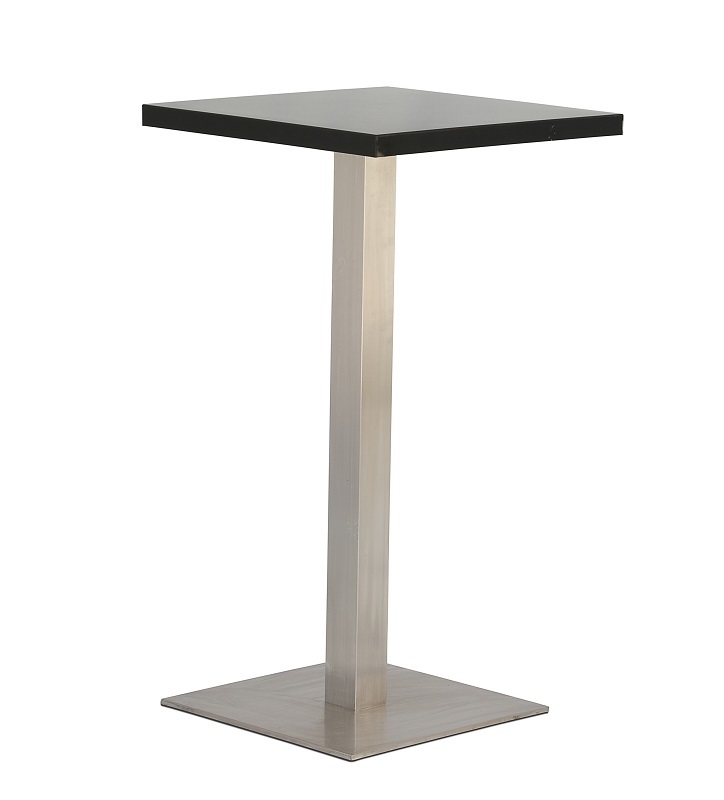 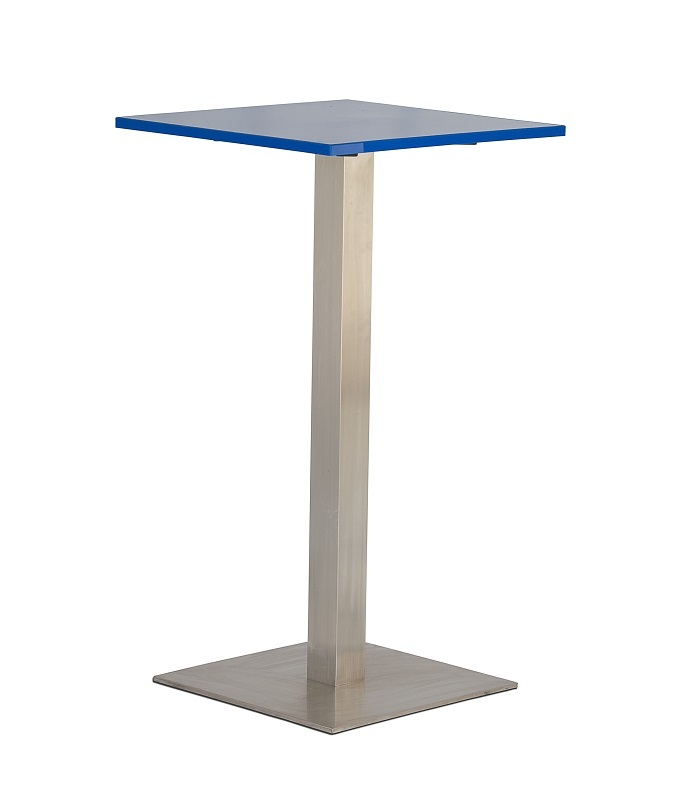 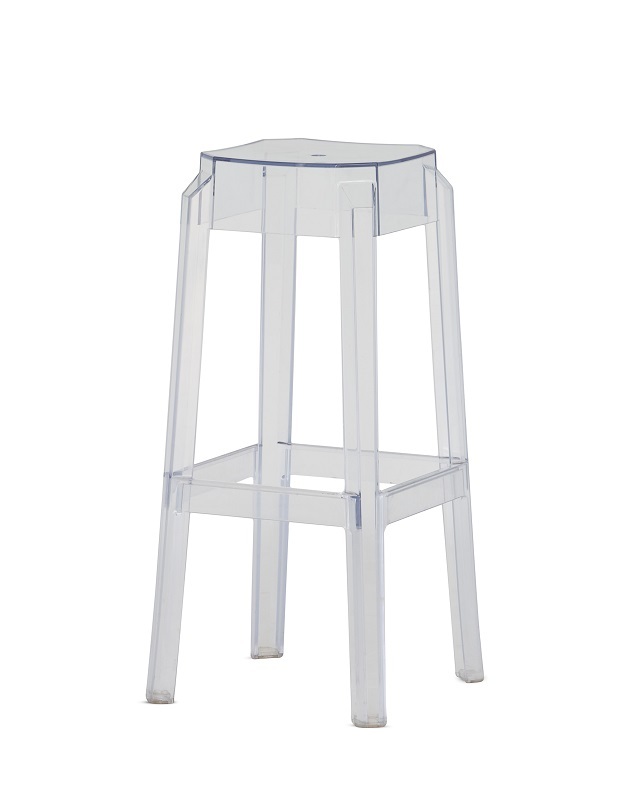 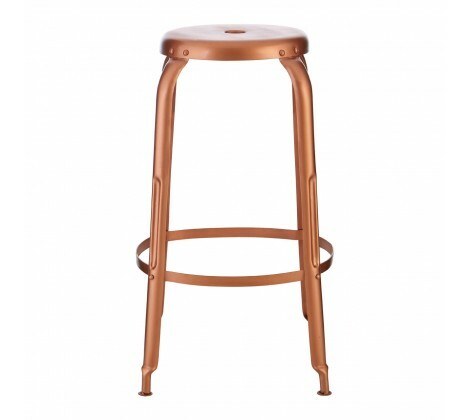 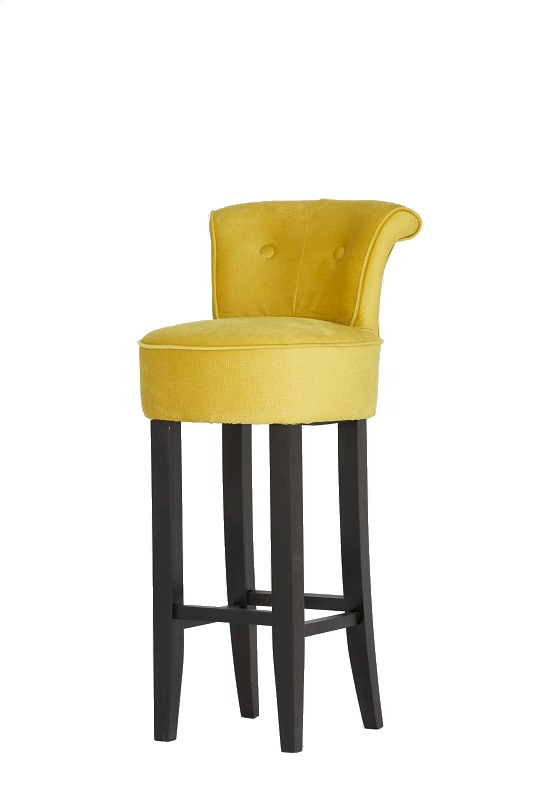 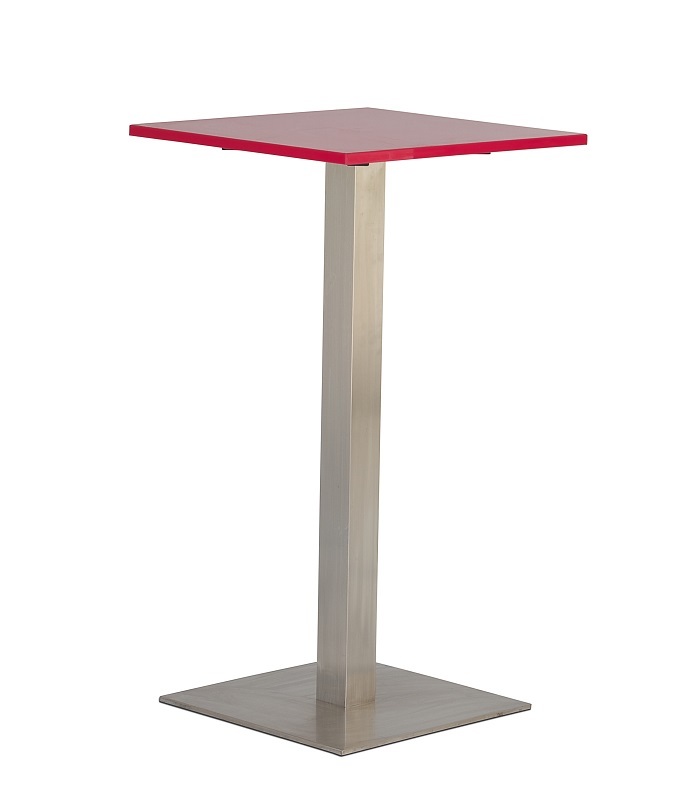 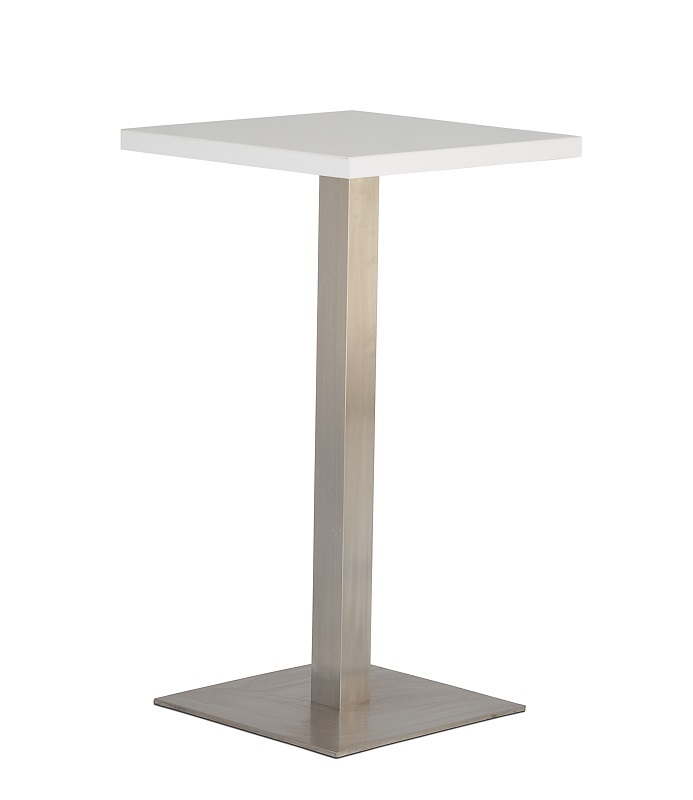 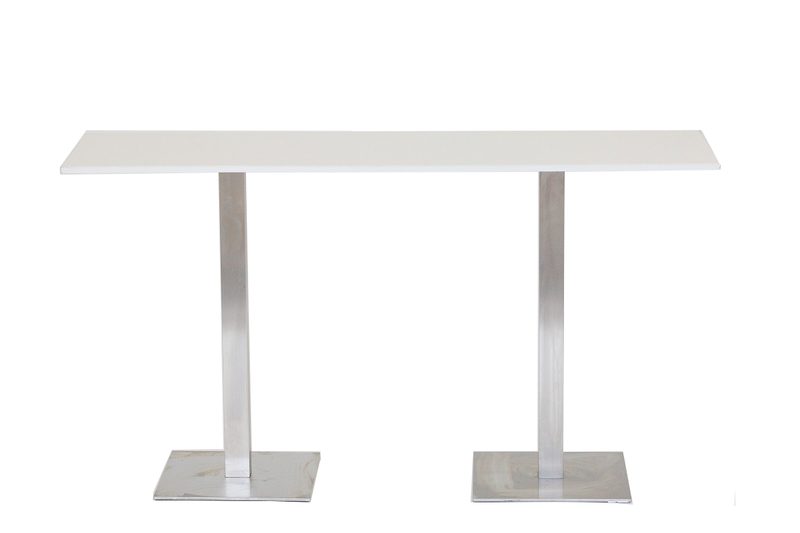 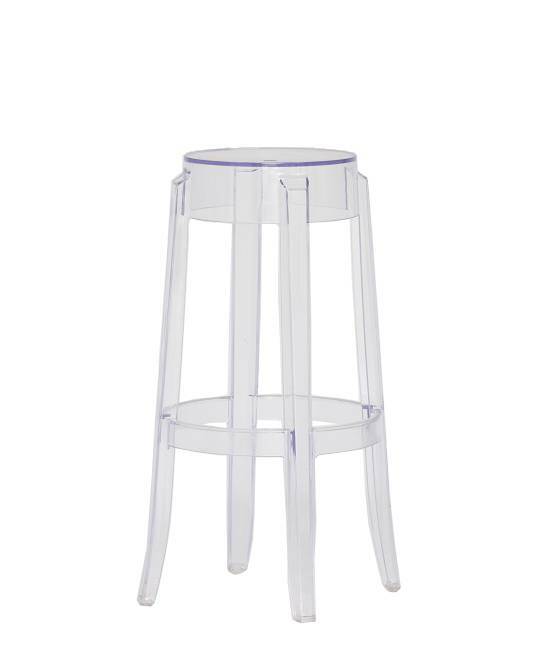 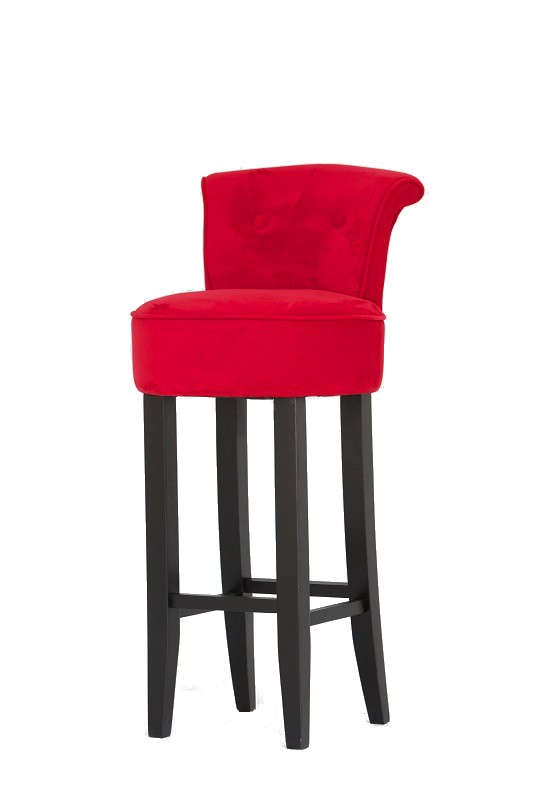 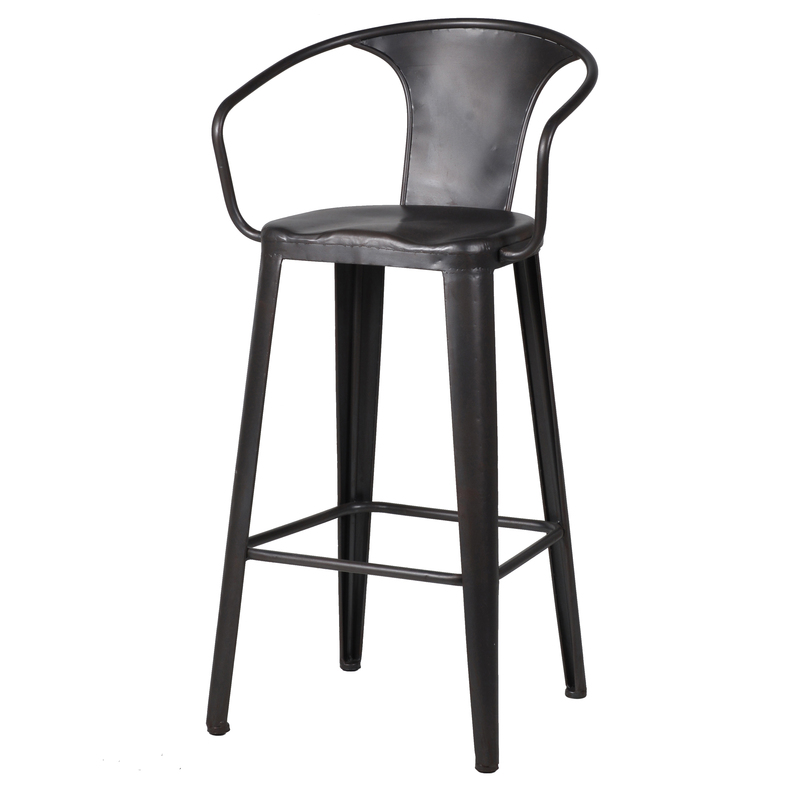 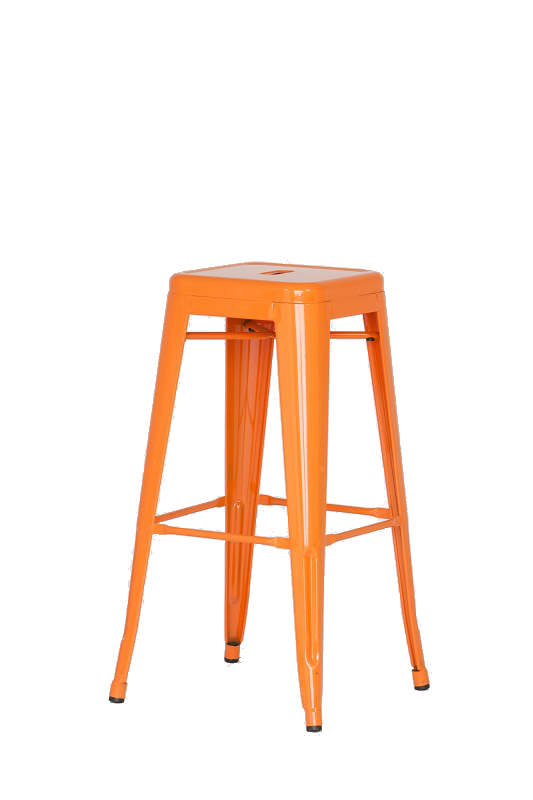 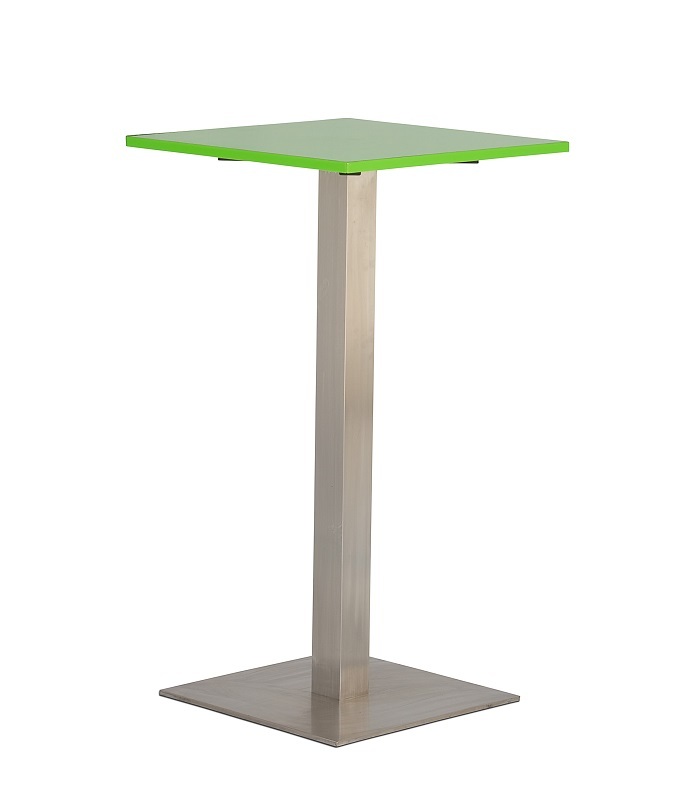 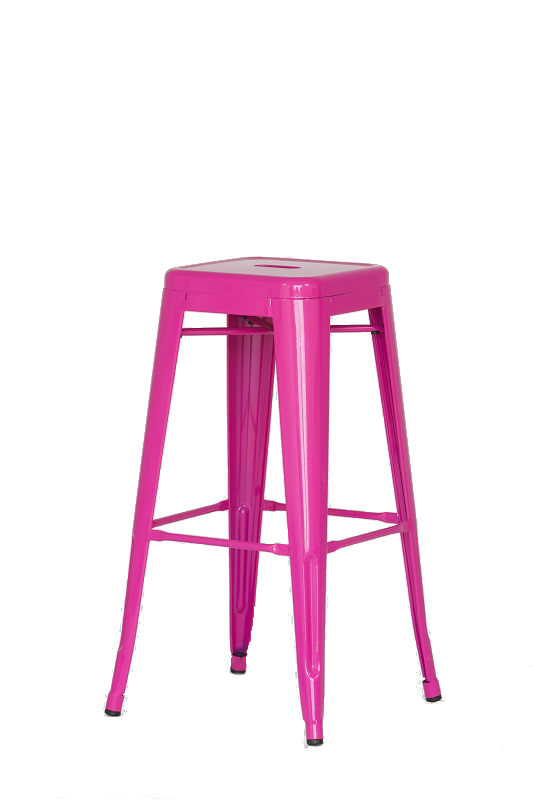 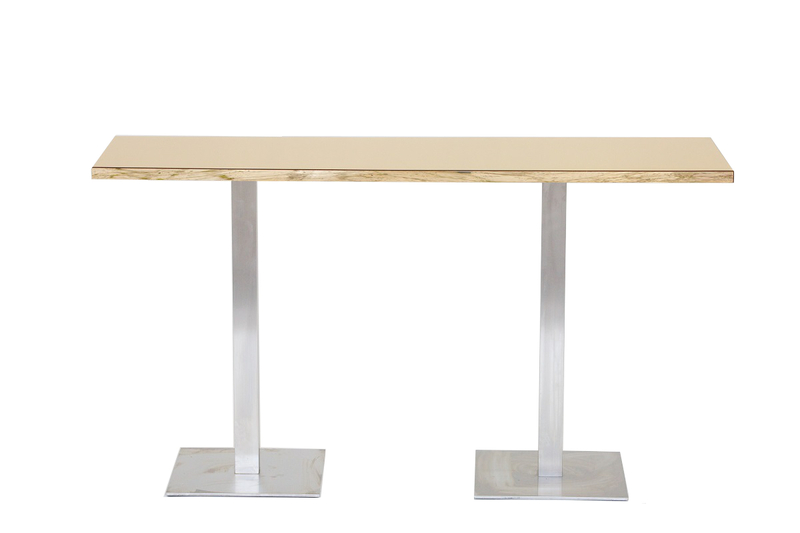 To compliment our range of bars we have a wide selection of furniture to help create that all important wow factor.